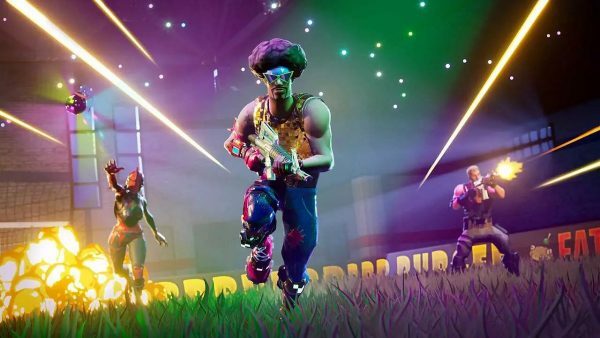 Fortnite was made available for Switch in mid-June and it’s since become very popular with the Nintendo crowd. Nintendo announced in its latest financial report Fortnite has been downloaded to almost half of Switch systems worldwide. Firm numbers weren’t provided, but Switch has sold 22.86 million units lifetime, making it easy to guess a round about figure. When Fornite was released on Switch, it came with cross-play support with Xbox One, PC, Mac and mobile devices. That probably helped matters. Sony finally came to the table in September. “Distribution of the Nintendo Switch version of Fortnite Battle Royale from Epic Games began during E3 this past June, since then it has shown up everywhere,” said Nintendo president Shuntaro Furukawa in a financial supplemental [PDF]. If you are one of the almost half of Switch users playing Fortnite, v6.21 patch has been pushed to tomorrow. For more on patch v6.10, and a look at some of leaked skins, we’ve got you covered. In the meantime, be sure to finish up Season 6 Week 5 challenges, guides for timed trials locations, Dance under Streetlight Spotlights locations and other fun things like where to find the radar signs, and the flaming hoop locations.